Large 3/2 beautifully decorated, shows like a model, photographer described this unit as "romantic". This home has it all! 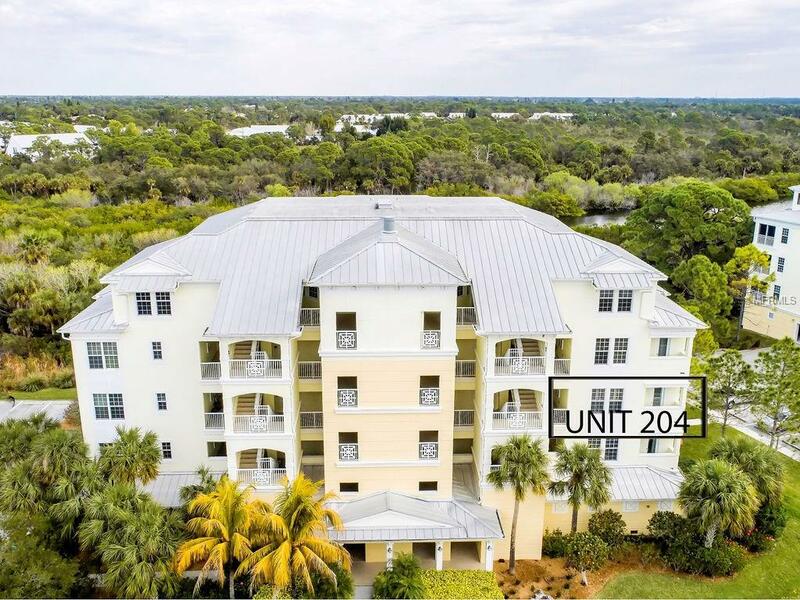 Granite countertops, GE SS appliances, wainscoting in the dining room and breakfast bar, ceramic tile through out, high ceilings with crown molding, custom paint, A/C 2014, pull out shelving in the kitchen, gorgeous window treatments to include plantation shutters. You will not be disappointed! 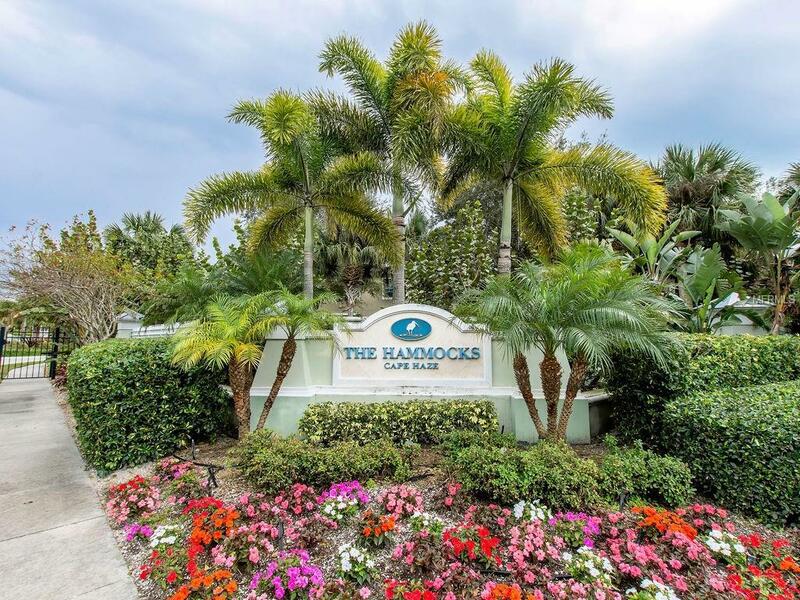 The Hammocks of Cape Haze is a secluded condominium just north of Placida in Englewood. 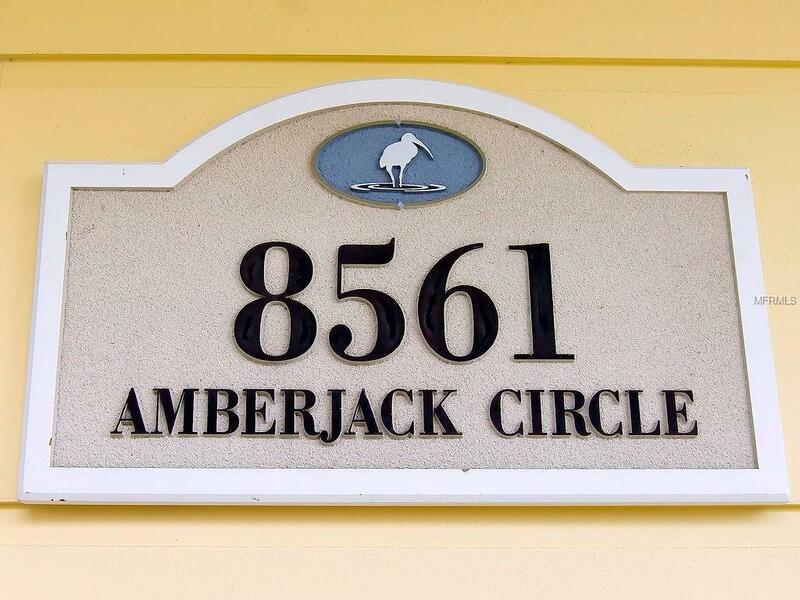 This is a master -planned community designed in classic "Old Florida" lifestyle. The Hammocks Preserve consist of 162 units. Concrete block construction, metal roofs and authentic colored patterns creates a coastal village feel. Generous green space has been allotted for this gorgeous community, with luscious native landscaping of sub-tropical vegetation. 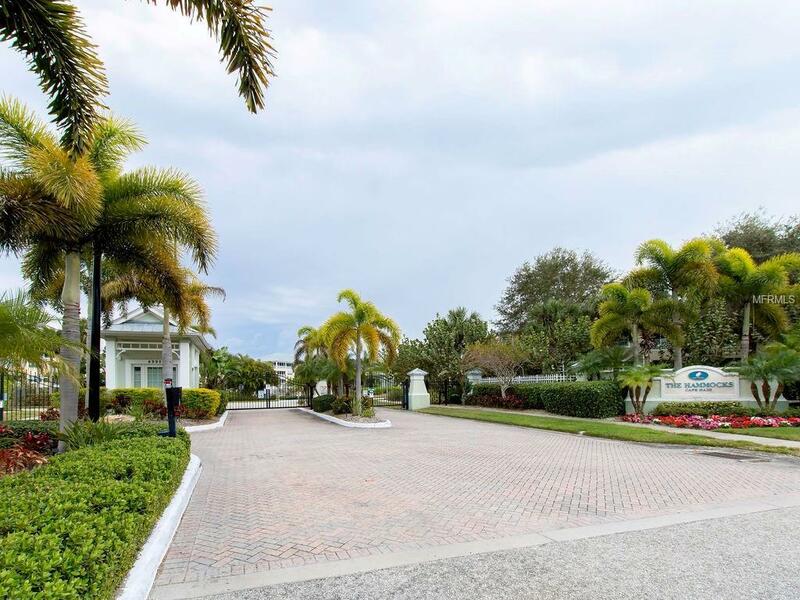 This community also boasts the beautiful Ibis Club, 5600 sf, a clubhouse, a large heated resort style swimming pool, covered verandah with casual seating and two tennis courts that double as pickleball courts. The Club also includes a 2400 sf fitness and wellness center. This area offers fishing, boating, beachcombing, kayaking and ferry rides to Palm Island. Close to shopping and wonderful restaurants making this amazing home perfect! The Lifestyle will Last Forever, the Opportunity will not.